Help us give during the month of November! 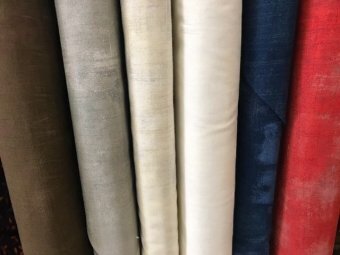 They are in need of boy and neutral pillow cases - so we would like to have you help us by making and bringing in 2 or more pillow cases! This is a great way to use up some of your stash you may not know what to do with while starting off the Holiday season with a great feeling of giving! We also want to thank you for your help by giving you 20% off your purchase when you bring in two or more pillow cases! Feeling extra giving? Bring in 3 or more items to donate to the pantry and receive an additional 10% off your purchase! 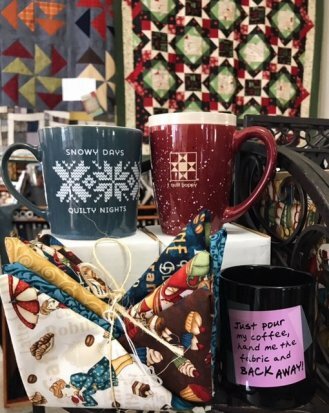 We have some fabulous fun items in for gifting to your quilt friends or for a fun stocking stuffer! Have a coffee drinking friend? Check out these darling coffee cups! 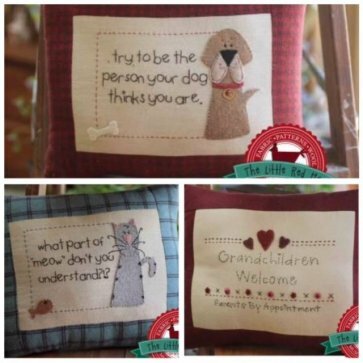 Stuff them with fat quarters or other fun notions and a quick gift is ready! 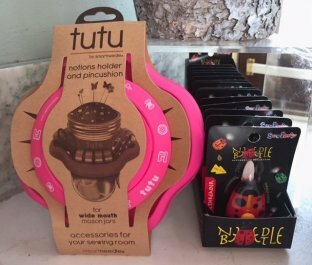 Grab a tutu, a mason jar, some chocolate and viola another fun gift idea made! While you're at it grab one for your sewing room too! And don't forget the needle beetle! 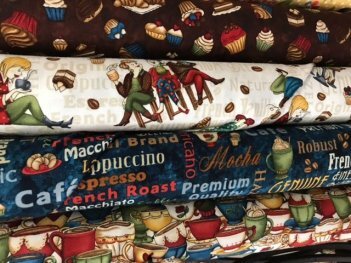 We've also got some NEW fabric in! Where's my coffee girls?? 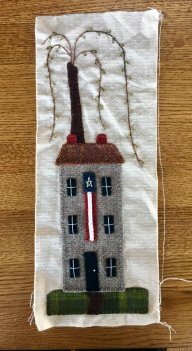 Wouldn't this make a cute tote or table runner? We've also got a few more shades of Grunge in by Moda! Stop by and check them out! Hopefully we can catch some more sunshine this weekend! 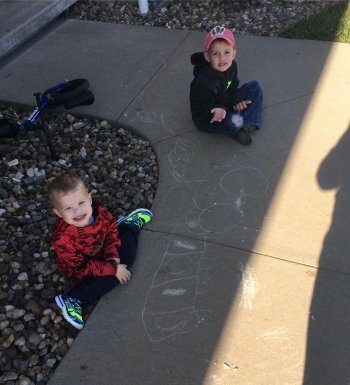 The boys sure love it when we do! Blessings to you!